LONDON (Reuters) - A police officer who tried to stop three militants as they attacked people on London Bridge earlier this month described on Wednesday how he took on the men armed with just his baton despite being repeatedly stabbed and temporarily blinded. The three attackers rammed a hired van into pedestrians on the bridge late on June 3 before going on the rampage through the bustling Borough Market area, where they slit throats and stabbed people, killing eight. 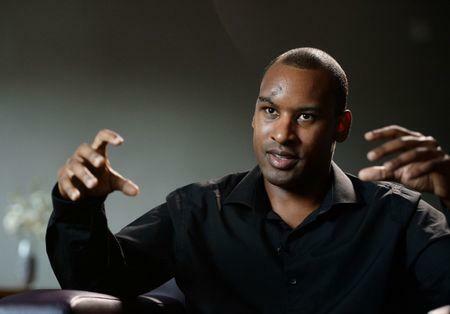 Police Constable Wayne Marques said he had heard screams coming from London Bridge and when he went to investigate saw people being attacked. Armed with only his baton, the 38-year-old officer launched himself at the men who were wearing fake suicide belts. "I take a deep breath and I charge in. 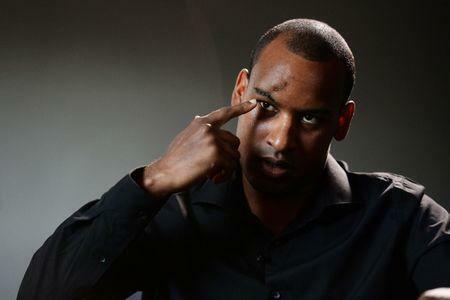 I try to take the first one out in one go, I swing as hard as I can, everything behind it, aiming straight for his head," said Marques, who works for the British Transport Police. The attacker managed to get his hand up and block the blow. "I still managed to get a good hit on him. I heard him yelp in pain," Marques told the BBC. He said he was overpowering the first man when he felt a "massive whack" to the side of his head. He had been stabbed and lost the vision in his right eye. "I'm stumbling .. and I manage to look up and to see a knife coming up at me. Instincts more than anything ... I just put my hand out and blocked his wrist with my baton." Despite his injuries, he tried to fight all three men, swinging his baton wildly, receiving another stab wound to his leg in the process. Finally he got some distance between himself and the men, who he remembers were staring at him with one saying "Allahu akbar" (God is greatest). However, rather than rush him again, they moved away into Borough Market to continue their rampage, which was the third deadly attack by Islamists in Britain in three months. "Either I was taking up too much time or they couldn't figure me out or they were waiting for me to pass out with blood loss and then finish me off, you're guess is as good as mine," he said. He estimated he spent about 90 seconds fighting the men. Police say it took from eight minutes from them receiving the first call about the incident until armed officers arrived at the scene and shot dead the three attackers. 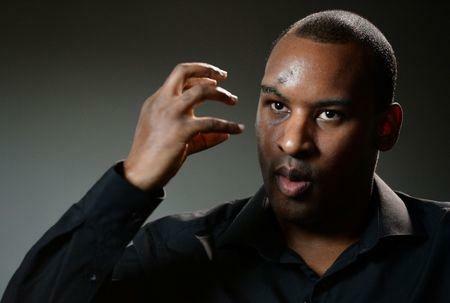 Officers treated Marques at the scene and he needed hospital treatment after suffering major wounds to his head above his eye, his leg and hand. "All I was trying to do was keep people alive," he said. "That was my job, keep people alive. And that's what I did, that's what I tried to do."